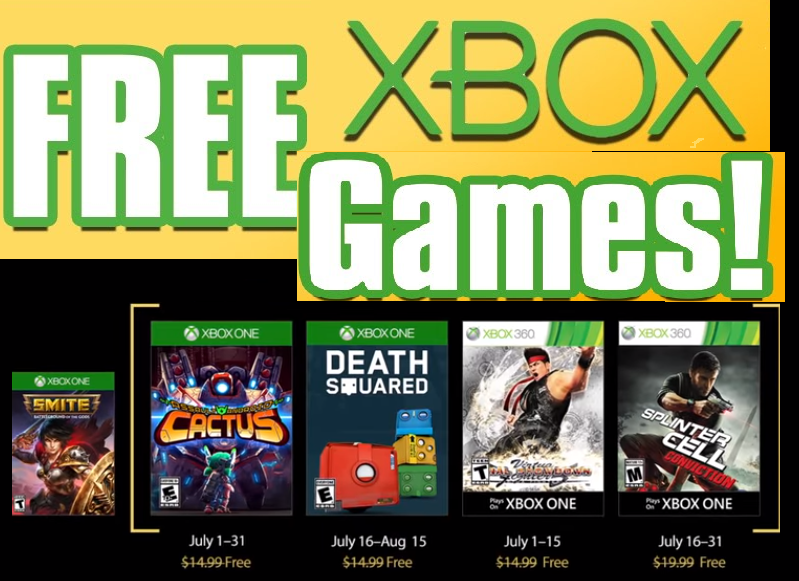 NEW Free Xbox 360 and Xbox One Games Downloads. Offer applies only to Xbox Live Gold Membership only. 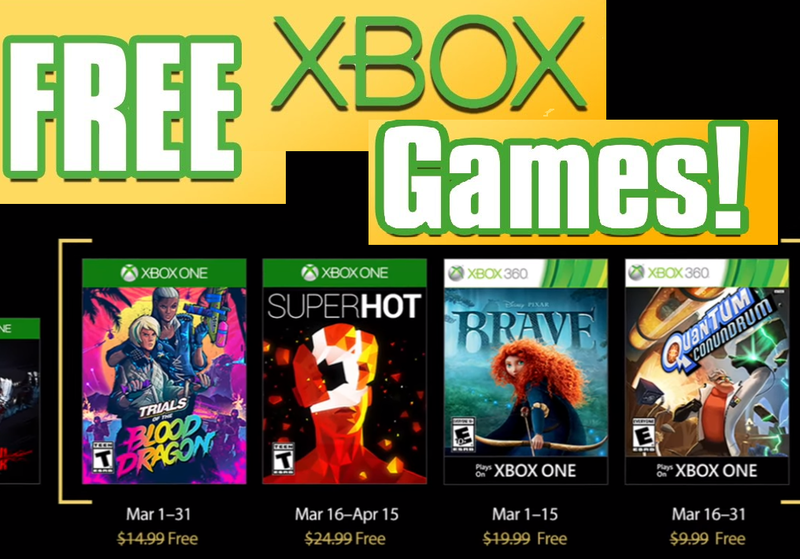 Login to your Xbox Live Account, Click "Download To Xbox"
Buy the game, it will show up as "Free" - Must have a Gold Account or it won't show as free! Click "Download"